Thank You for your Frazer Orders! - Week of February 8 - Frazer, Ltd. 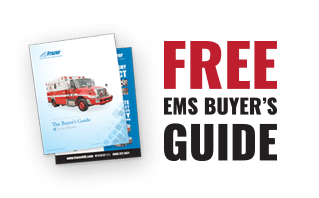 Thank you Coryell Memorial Healthcare System EMS for your Frazer remount order! 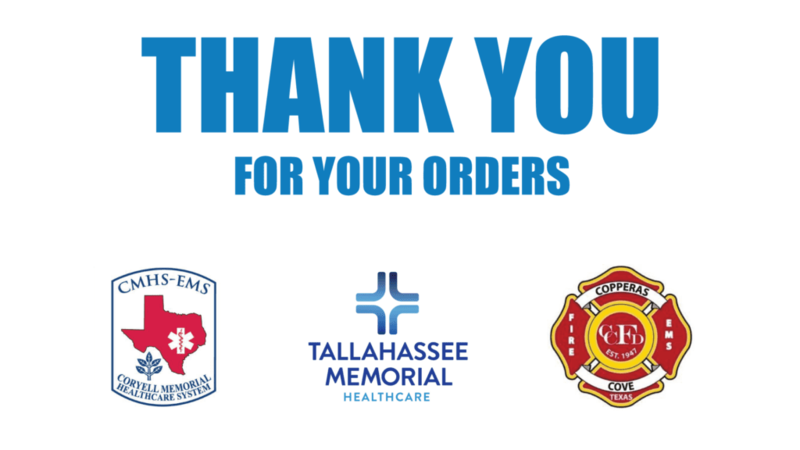 Thank you Tallahassee Memorial EMS for your Frazer remount order! Thank you Copperas Cove Fire Department for your Frazer remount order!